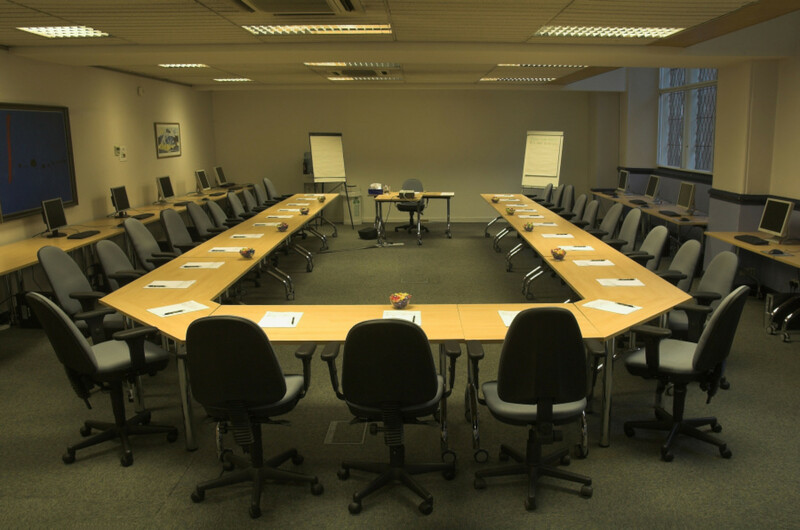 TRA only uses the highest quality venues, usually in hotels or specialist conference centres. We do our very best to select venues which are easily accessible by road and public transport. However, as part of our Environmental Policy, we would encourage you to travel by public transport wherever possible. 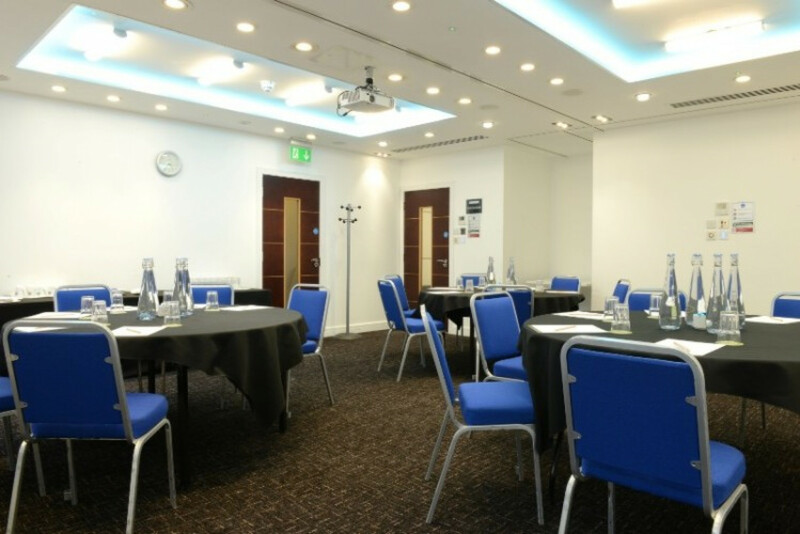 All our venues are suitable for people with disabilities. Please feel free to contact us in advance if you would like to make any special arrangements. All our venues provide vegetarian options. If you have any other special dietary requirements please contact us in advance and we will inform the venue.